The country duo that is Big & Rich are back at it again. 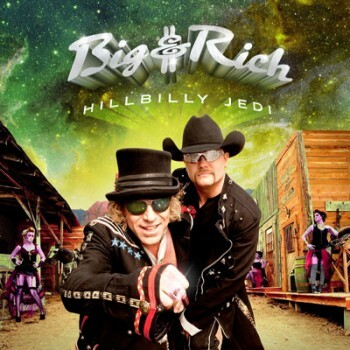 Hillbilly Jedi is the fourth studio album for John Rich and “Big Kenny” Alphin. 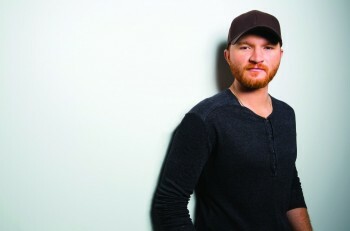 The album features twelve tracks that will please any country fan. Not afraid to tackle the society as they see it, Big & Rich release an album that not only hits right in the heart, but makes you think as you hear the lyrics. There is something for everyone on Hillbilly Jedi. The name for the album came from a writing session with Richie Sambora and Jon Bon Jovi. Both Sambora and Bon Jovi co-wrote two tracks on Hillbilly Jedi. With a name like Hillbilly Jedi, you would think that this album is about rednecks with light sabers, but that’s not the case. With any album from Big & Rich, you’re gonna have some surprises along the way. Starting off with the track “Born Again,” the guys let you know they are back. Following a hiatus, the duo say its time to make music again. The song was written by Big Kenny, John Rich, Richie Sambora and Jon Bon Jovi. “That’s Why I Pray” is the first single at radio and its already becoming one of the biggest hits of Big & Rich. Debuting on the charts at 24, the song is a powerful reminder of why we need to pray and ask for help. We can’t do it on our own. “Lay It All On Me” has the wild west feel that we’ve heard in past albums. The song talks about giving me your problems, because I’ll always be here for you. “Cheat On You” is a powerful song and one of my favorite. The woman in your life wants to stand by you, but you better make sure you are taking care of her. If not, she’ll leave you for another. Big & Rich like to have a good time. This is showcased in songs like “Cowboyz”, “Rock The Boat”, and “Get Your Game On”. I’ve heard musicians say they got into music to meet girls, while that may or may not be true, “Cause I Play Guitar” is just about that… With lyrics like “I love my job and I work real hard and I get chicks…cuz I play guitar”, it’s very evident what they wanted to do. The final track on Hillbilly Jedi is “Medley of The Hillbilly Jedi”. It’s a fun tune that talks about telling that girl that you really like her, and if I’d actually done it, sooner, we’d be off enjoying our time together. Overall, Hillbilly Jedi is a good country album. It really has something for everyone on it. Big & Rich might not be cranking out song after song, after song, but each record they do create is something different than before. 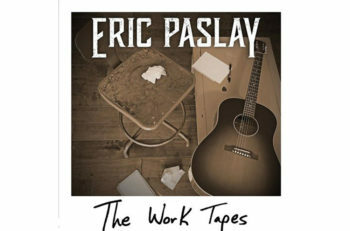 With songs being written by Richie Sambora, Jon Bon Jovi, John Rich, Big Kenny, Cowboy Troy, Eric Paslay, Danelle Leverette (JaneDear Girls), Sarah Buxton, and others, this album is solid start to finish. I highly recommend a listen to Hillbilly Jedi. Hillbilly Jedi will be available in stores on Tuesday, September 18, as well as digital music outlets such as iTunes by clicking HERE and Amazon by clicking HERE.  Keep up with Jon Rich and Big Kenny by visiting their official website, www.BigandRich.com.